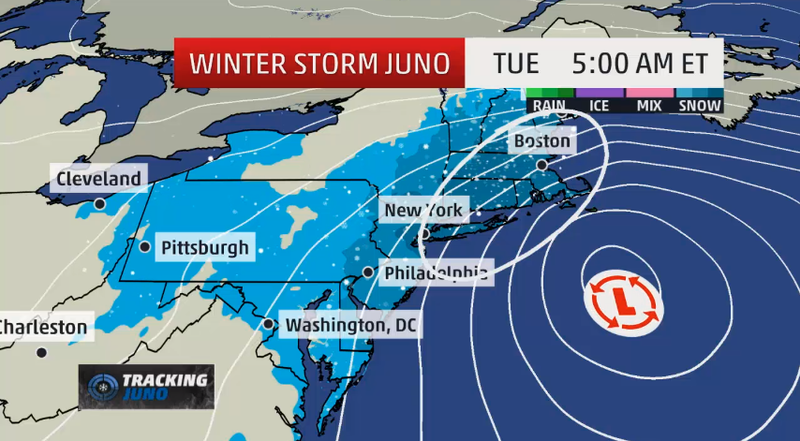 This doozy of a blizzard is pummeling the Northeast with white-out conditions and high winds. Travel bans are in place, 7,000 flights have been cancelled, subway and bus service suspended and Hudson River crossings closed. Standing in line at the hardware store for hurricane lamp oil and wicks this morning was well worth the time. I am grateful for having shelter, heat, water, electricity, chocolate, two good books and that my son is safe at his home. My daughter is grateful that she lives in Hawaii. Be safe. If the town snow plow goes by, turn your front lights on and off to show your appreciation for all they are doing to keep the roads clear.